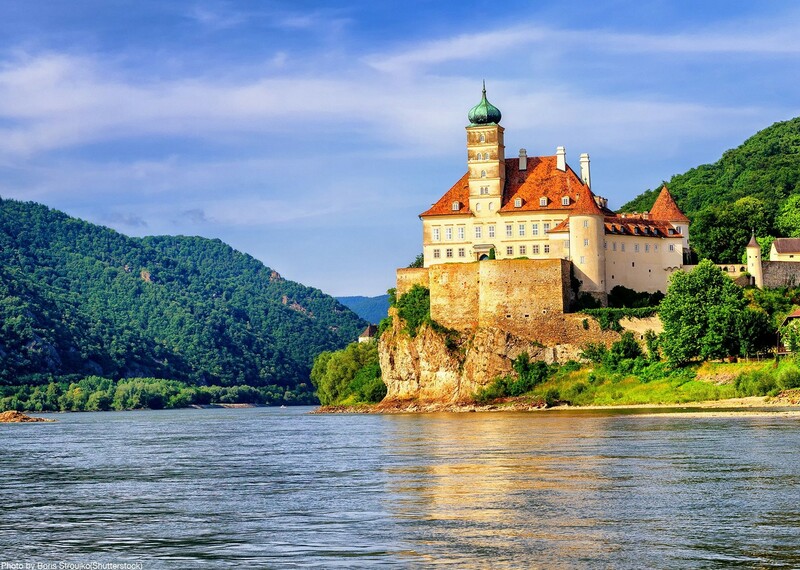 This cycling holiday is a real classic that takes us along the peaceful Danube as we make our way through both Germany and Austria. 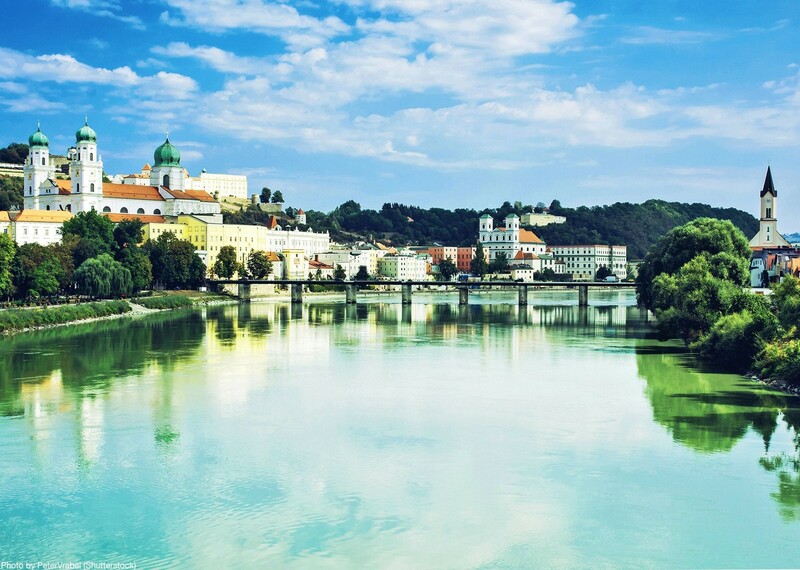 Striking the perfect balance between beautiful countryside, fascinating historic monuments and charming towns, this downstream journey is the perfect way to experience an incredible region by bike. 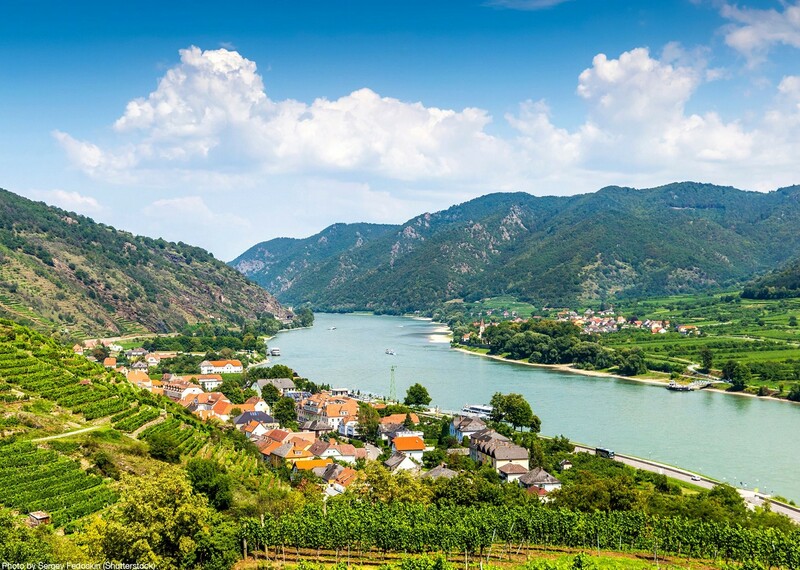 We'll begin our journey in a deep valley with craggy outcroppings topped with the ruins of ancient castles, before seeing the hills turn into the rolling vineyards of the Wachau region, dotted with rustic medieval towns. As the river widens, the landscape alters as we cycle over flat pastures that spread to the horizons, meandering our way through farms and villages. 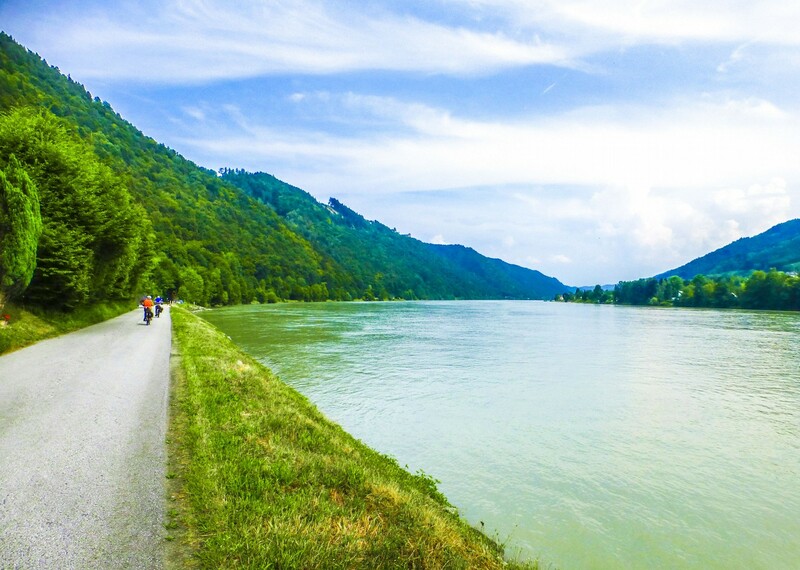 This scenic route is paved and mostly traffic-free, allowing for a relaxed cycling holiday as we follow an old tow path where teams of horses once pulled barges up this majestic river. 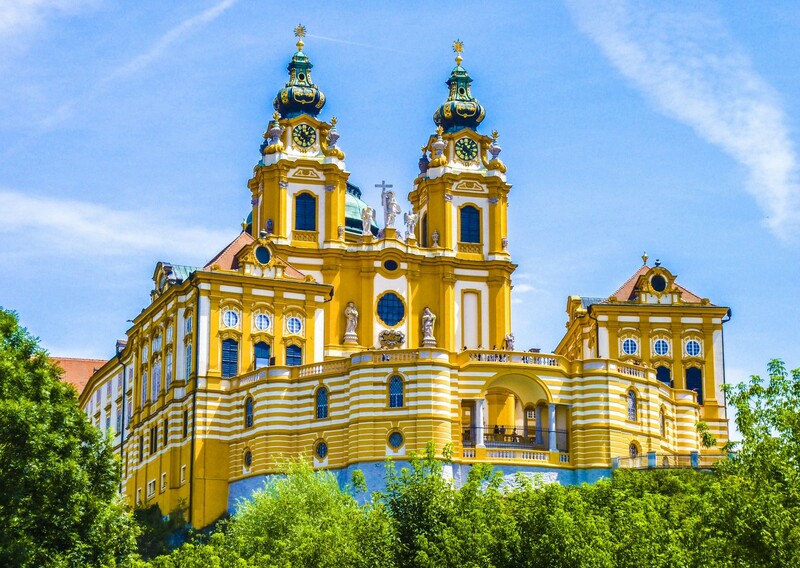 This trip has been carefully crafted to allow you to experience all that the Danube has to offer, and we'll have plenty of opportunity to jump off our bikes and discover some of the region on foot, from awe-inspiring castles to world-famous abbeys. 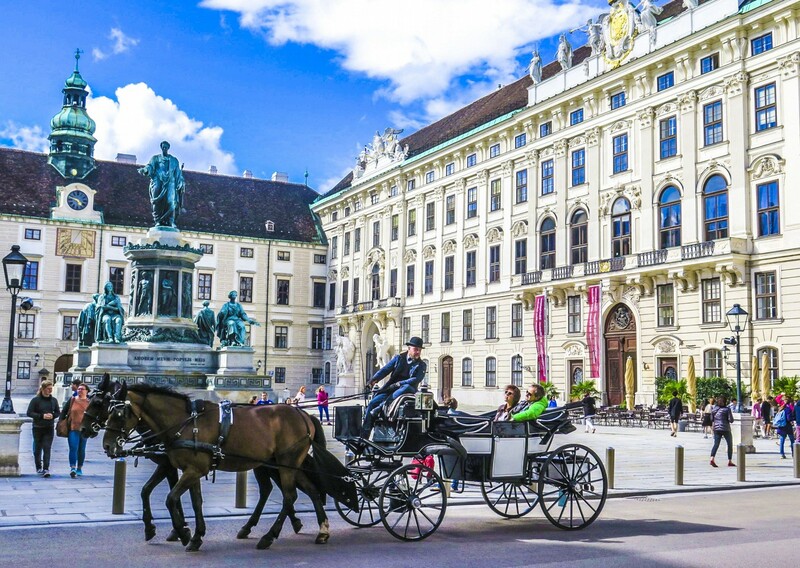 Our pedallin' will be rewarded as we end our journey in the characterful Austrian capital of Vienna, taking in unrivalled views of the city from its famous Ferris Wheel! It's the perfect finale to our biking extravaganza! 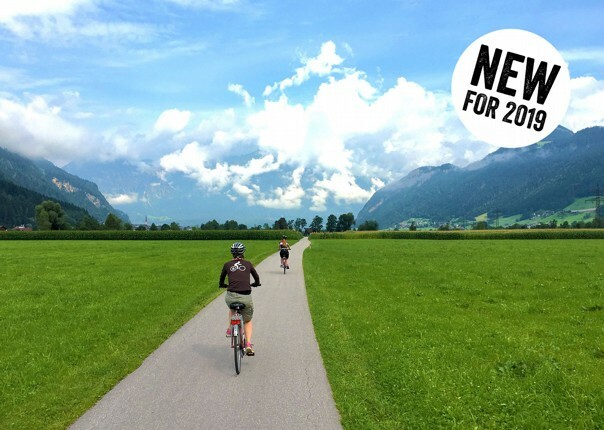 If you would prefer a self-guided holiday or like to cycle at your own pace, we also offer both this tour and a 10 day version as a self-guided option. 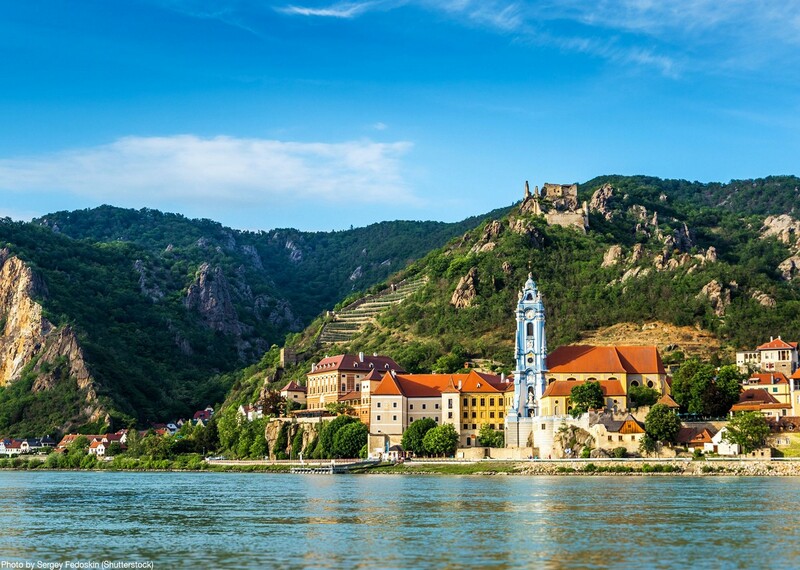 This cycling holiday along the Danube is crafted with Skedaddle sparkle, and we can't wait to have you along with us - please contact our expert team to organise your trip today! All days had spectacular and varied scenery. The cycling paths were excellent and flat. Some days were long and hot but with sufficient drink stops to keep us going. Lots of fun on route meeting interesting people. Suzanne was an exemplary leader in every way. She was organised, efficient,encouraging, accommodating, knowledgeable and a pleasure to be with. Nothing was too much for her. A lovely person! I have now had 3 cycling holidays with skedaddle and enjoyed them all. They are always well organised and really care for individual needs. The scenery is excellent, the company good and I come home looking forward to my next holiday with Skedaddle. Good weather, good company, amazing scenery, oh, and the cycling was very enjoyable! This was the first holiday of this type for us and we are so pleased with the whole experience, thank you. 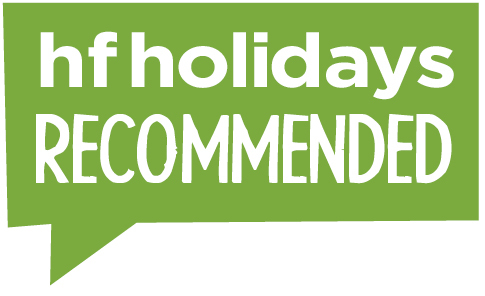 From making our initial enquiry to the end of the holiday, everyone has been excellent. 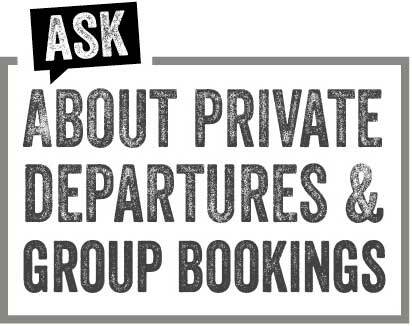 The whole team from booking, following up of any queries, information provided, etc. and the actual holiday leaders, could not have been bettered. All accommodation was very good and we thought good value. This was a leisurely holiday where we saw interesting places in an interesting way. 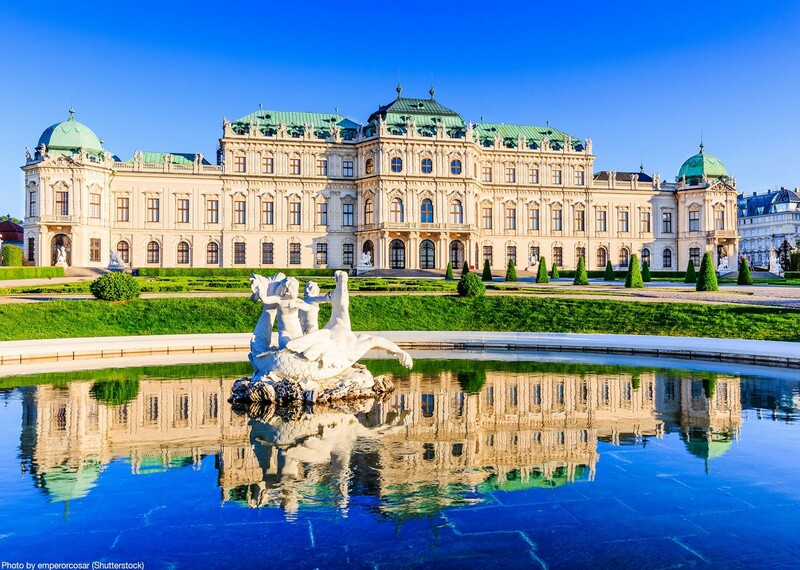 I loved cycling through Vienna, and also enjoyed the experience of using the local train (Krems to Tulln). It would not be for those who prefer to cycle fast and who are not much interested in the sights and culture we traveled through. The leader was wonderful. Being guided and looked after, made it a truly wonderful holiday. I found Saddle Skedaddle helpful and friendly throughout. The hotels were varied in style which I liked, and if I’d known how high class the hotels were, I’d have brought less toiletries! Our guide made sure we all were able to find appropriate refreshments during the day and we stopped at excellent places, several of which included local entertainment and loads of friendly people. I’m a vegetarian and I know this can be difficult in Austria however our guide made sure I was well fed. He was invaluable – working really hard and couldn’t do enough for all of us. He made the holiday. The office staff were very patient and overall, excellent pre holiday information. I had a pretty good idea of what my holiday would be like and the experience was even better than I had anticipated. It was expensive- but worth it. We were plotting another trip while on this one. 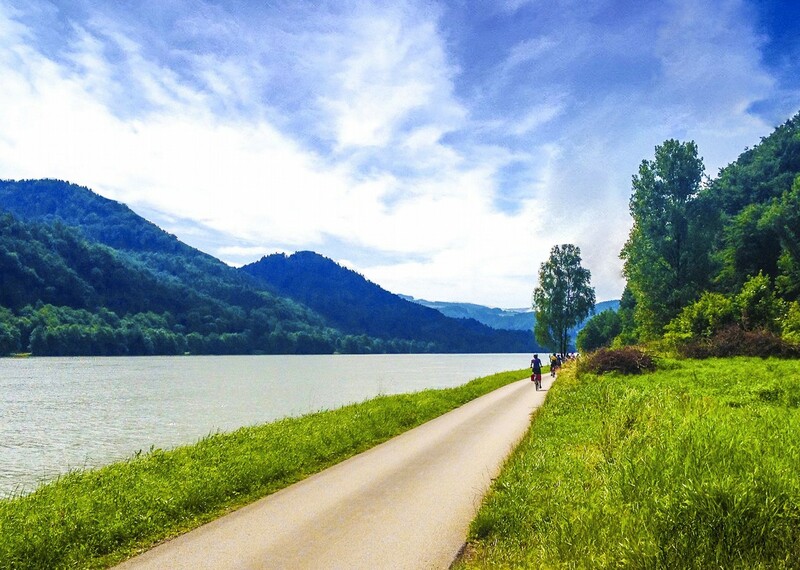 This holiday along the banks of the River Danube was accurately rated as a level 2, leisurely cycling and although the daily distances seemed daunting and were sometimes a wee bit more than planned, the group were all able to cope. 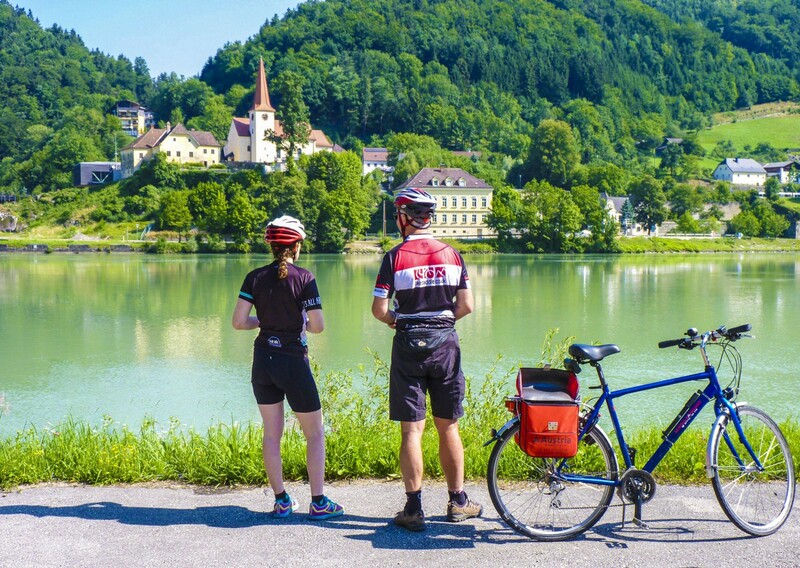 Cycling encourages great camaraderie as well as being challenging, a great way to see the countryside and feel local atmosphere, and so very good for your fitness.. The group, was small (9 incl 2 leaders) and we seemed to ‘gel’ very well and quickly. We also spent a lot of time laughing – just BRILLIANT! All the hotels and services provided by them were excellent – there was always plenty of hot water for a very welcome shower at the end of each day. I have returned home feeling hugely refreshed and very satisfyingly successfully challenged. The holiday was extremely well organised. Very friendly helpful staff, they offer good advice and information and always answer. Dinner was provided on the first evening at the Hotel Weisser Hase, this was excellent and a good way to meet our fellow travellers. They had no problem providing me with a gluten free choice. I loved the scenery, loved the little towns and villages we visited, perhaps I would like to have stayed in some of the villages longer but I am aware of the time constraints etc. It was also excellent Susanne the leader knew bits of history about the places we visited and was able to tell us useful and interesting information. On our second day we met the world ski champion and he performed a ski for us! How great was that. Skeddadle staff are very helpful and knowledgeable about the holidays helping us make choices and giving good advice. We were also given an emergency number to contact them if needed which was great. Our leader was highly efficient, extremely pleasant to us all and able to deal with any difficulties. She was able to cope with the differing ages within the group and their different needs. We were very lucky in our leader. As I was the least experienced bike rider, Guides were fantastic, both friendly, very capable and so patient and helpful. Anytime I emailed a question, Saddle Skeddadle were always very prompt with answering. Really enjoyed the holiday and it certainly lived up to my expectations. The accommodation along the route was very good and the hotels offered a variety of atmospheres. Our leader was very concerned that we got full enjoyment of the holiday. He was very safety conscious, knowledgeable about the area through which we travelled and good company. The hired bikes were excellent and we had no problems with the delivery of our luggage at each hotel. Our tour leader couldn’t have been better. He spent time with everyone and was very caring. Had a great sense of safety issues. On our last day (in Vienna) he spent time showing us round the city and explaining the trams, etc, which, as I was staying on for 2 extra days, was of great benefit to me. It is hard to choose – they all had something special. It was good to have some time to see things of interest along the route. Our guide turned a very good cycling holiday into an excellent one. He looked after our needs very well and encouraged us all to work together as a team. 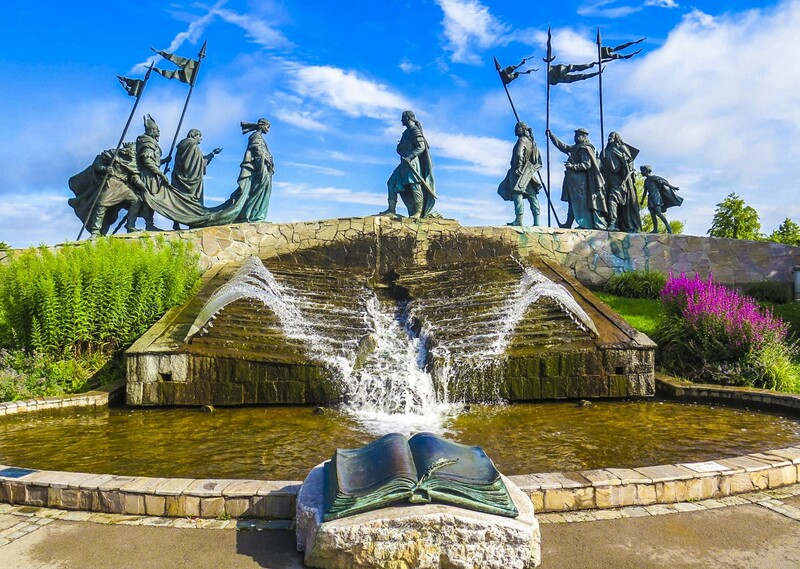 His local knowledge of the area and its history added a great deal to the whole experience. The extra walks in the evenings around the towns we were staying in all added to our appreciation of the area we were travelling through, and his sense of fun and inclusiveness was much appreciated. All days were good with different flavours. As an experienced cyclist, I was concerned that the hire bike would disappoint but in the event it was just right for me and for the sort of cycling involved. Guide had our well-being and enjoyment at heart. We did our own lunches and ate out together, which was fun. Our guide certainly had our well-being and enjoyment at heart. He took time to get to know each of us, what made us tick, provide entertainment, check the route and local events when we stopped for any length of time. He was incredibly patient with us all.